As the Los Angeles Branch Manager, Pierre works with clients to design financial planning and wealth management strategies that help them pursue their aspirations and objectives. 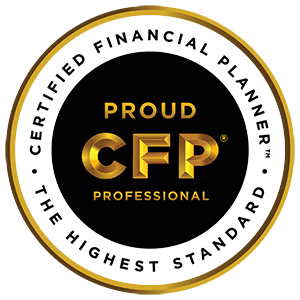 Pierre is a CERTIFIED FINANCIAL PLANNER™ practitioner. He is also an Accredited Investment Fiduciary® (AIF®). Pierre graduated from California State University, Northridge receiving both his degrees in Finance and MBA. 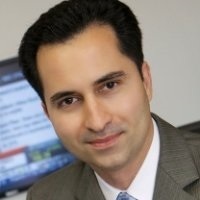 He has taught the Certified Financial Planner program at UCLA and University of Phoenix. Pierre is also in charge of the financial services departments of the SCE FCU, UMe Credit Union & LA Financial Credit Union, serving the needs of 100,000 members. Pierre loves spending time with his family & friends, enjoys traveling and attending Lakers & Kings games.